The newest addition to our Roly’s Fudge Pantries is opening in Matlock Bath, near the beautiful Peak District. 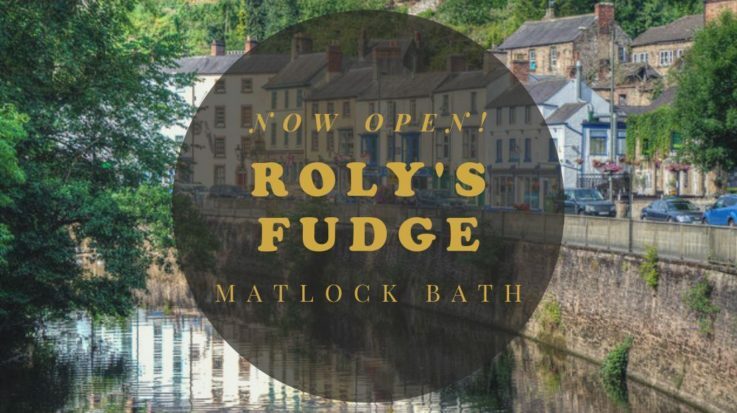 We are excited to bring Roly’s traditional art of fudge making to the beautiful and scenic village of Matlock Bath. Each summer many tourists are attracted to Matlock Bath and bring this small village to life. A visit to this small village will feel like travelling back in time, as it has remained very traditional in its culture and its scenery untouched. Jonathan and Elizabeth have been running their successful Roly’s Fudge Pantry in Shrewsbury for the last few years. Having fallen in love with the beautiful small village of Matlock Bath, they decided to open their second Pantry! Here you can be sure to find a variety of fudge flavours ranging from our classic Vanilla Clotted Cream to our seasonal favourites, including Hot Cross Bun fudge! No vegans or dairy-free customers should have to miss out on crumbly, melt-in-the-mouth fudge – so they will be making Roly’s Dairy-Free Vegan Fudge. 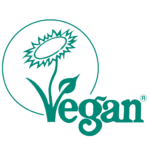 All our Dairy-free Vegan Fudge is fully accredited by the Vegan Society too! If you can’t commit to one flavour straight away – they have plenty of samples for you to try! 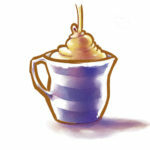 This fudge pantry stocks Roly’s Fudge Sauce.